Jordyn Erard-Coupe is currently a Junior at Rowan University triple majoring in Radio/Television/Film, Broadcast Journalism, and Sports Communication and Media. 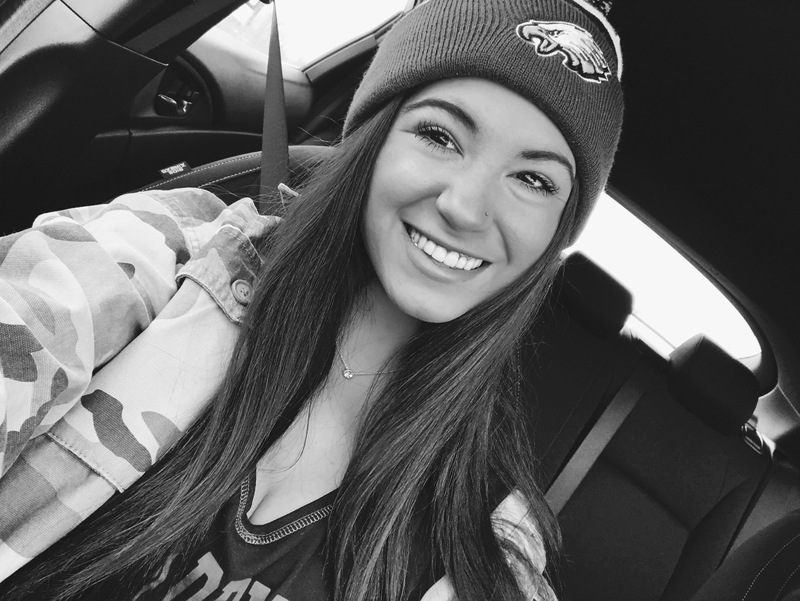 She combined passions for football, writing, and reporting, and turned them into what she hopes will be a lifelong career. 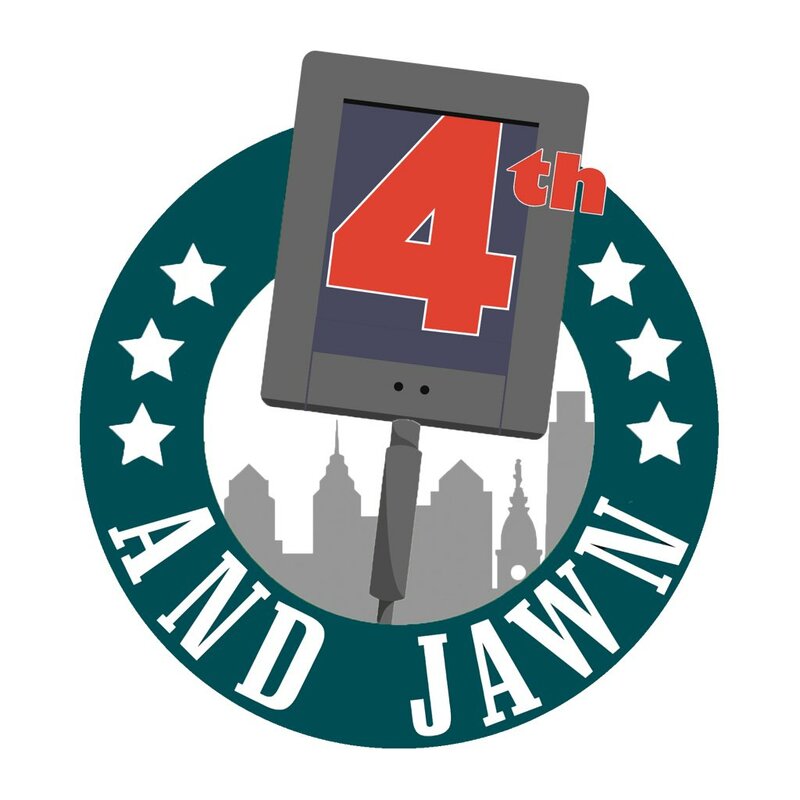 Having the opportunity to intern with 4th and Jawn gives her the chance to do what she loves most, talk about the Philadelphia Eagles, and learn all there is to know about the industry.